1LLC has been in business since 2003. Based in New Jersey, we specialize in Home Performance with Energy Start Installations providing our customers with typical savings of 33% on their utility bills. We are proudly listed on the NJ website as a recognized service provider for renewable energy and energy efficiency. At 1800 TAS SOLAR we aim to provide economically viable renewable energy solutions exclusively to residents of Tasmania and tailored to anyone’s budget. Sourcing the highest quality products through our Australian and European distributors and using bulk buying power we aim to provide our customers with a premium solution without the premium price tag. The use of our vast network of local installers in Tasmania ensures complete customer satisfaction without the lengthy install times offered by interstate companies. We aim to have our systems installed well within an 8 week timeframe and most cases this is as little as one to two weeks. Our mission is to employ local personnel from Tasmania to service the needs of Tasmanians to the best of our ability. With 40 years combined experience within the renewable energy market we have the resources to provide expert advice and obtain a positive outcome for a client in every instance no matter where they reside in Tasmania. 3 Ace Technology is driven by a team of strategic professionals who have great exposures to technical development happening across the world. Out here strategic minds work with creative temperaments & technology freaks lock horns with latest technology development; all towards a common goal - getting results from technical innovations to help our client's business grow. Specialists in Grade B Solar Panels, Solar Cells and Laminates. All stock is manufactured by Top Ten Global companies. LED Lighting stocking distributor - LED products for residential, industrial, indoor and outdoor applications. A.C.ASOR & BROS. TRADING STORES LTD. THE COMPANY IS INTO MERCHANDIZING OF BUILDING MATERIALS EXCLUSIVELY WATER PUMPS OF DIFFERENT BRANDS AND HORSE POWER AND ALSO SOLAR PANELS. Real consumer reports and customer testimonials. Read complaints and moving ratings on ABS Moving and Storage Inc.
Access Solar Limited established in the year 2005. Access Solar is the brain child of Technocrats committed to take on challenges in reducing CO2 emissions, a Green House Effect by banking on Solar Photo Voltaic (PV) Technologies. Access Solar has a team of dedicated professionals with over 20 years of expertise in the solar field. Access Solar provided the products with cutting edge technology and of the highest quality. Access Solar is manufacturing the product range from 3wp to 255wp with annual capacity of 18MW and having expansion plan up-to 100MW. National and International Standards: The Company having certifications of RDSO, MNRE, DGS&D, ISO 9001:2008 and our SPV Modules conforms to International Standards IEC 61215 Ed.2, IEC 61730 Safety class-II from TUV Rheinland Germany. Acemco s.a.l provides solar solutions, LED lighting solutions and HVAC solutions in Lebanon, Africa and the Middle East. Acemco s.a.l has been the leading name in heating and air conditioning in Lebanon for the past 30 years. Over the years and throughout the numerous projects we have accomplished, we learned to listen to our clients in order to fulfill their needs and guarantee their satisfaction. This attention we provide to our clienteles along with the multiple energy problems in Lebanon made us realize the existing necessity for a reliable and dedicated renewable energy firm. We have embarked on the renewable energy and energy efficiency journey a few years back and started paving the way towards a greener and better tomorrow. 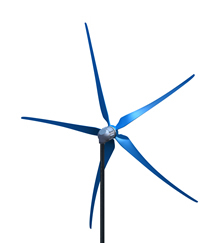 Providing project management and EPC construction for wind energy, renewable energy, and biofuels projects. Also, provides project finance consulting. We re-sell solar lanterns, solar chargers and solar home systems. The goal is to provide affordable portable solar solutions for power outages. 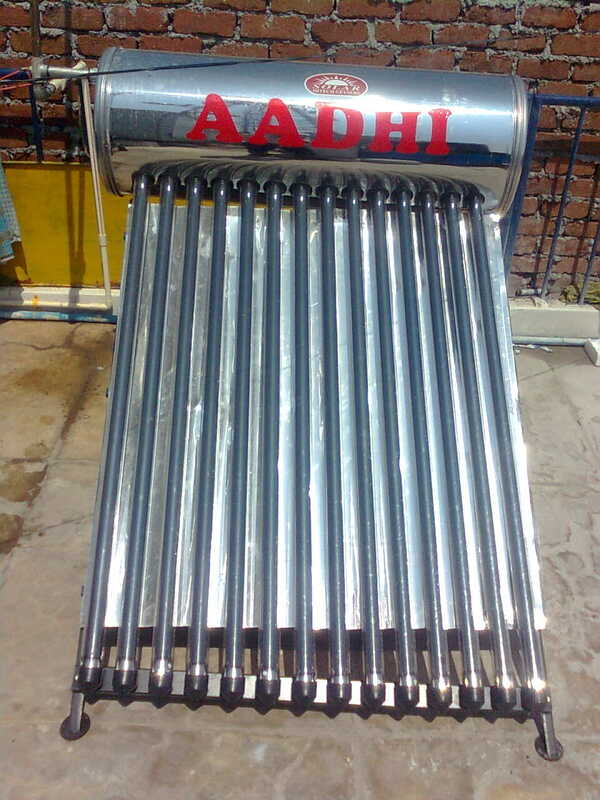 Aditya Technologies is a eco-friendly concern commited to the promotion of renewable energy technologies. ADS Projects & Systems Pvt. Ltd.
Advance Power Electric Co is an Electric Co and member of Licencing Board.